forces creating an outstanding piece of music. 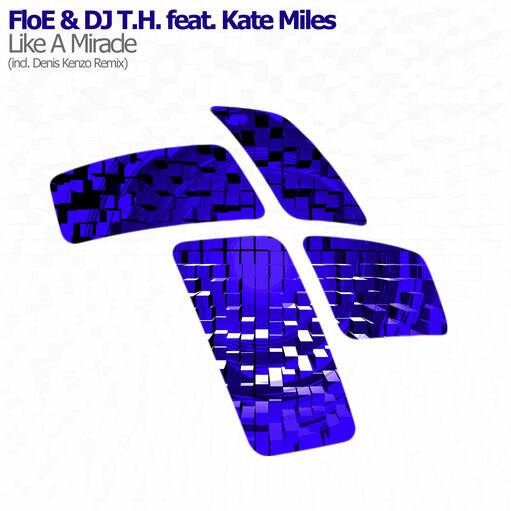 “Like A Miracle” is everything you’d expect from Trance experts FloE & DJ T.H. The track is centred around the beautiful vocals from renowned artist Kate Miles. Kate’s lush vocals work brilliantly with the warm, driving production, making this one of the biggest productions on Entrancing yet. The release comes with an amazing remix by Russian mastermind Denis Kenzo. He recently premiered his interpretation of “Like A Miracle” at the biggest Trance festival in world – A State Of Trance 800 in Utrecht. Regardless to say, that this is a must have for all Trance heads out there!